Who Knows Where To Bike in Taiwan? Michael Knows! As I creak into shape after a lengthy (and hopefully long lasting) rehab, I am pleased to know Michael Turton over at The View From Taiwan has been busy combing the roads of Taiwan and keeping things up to date. 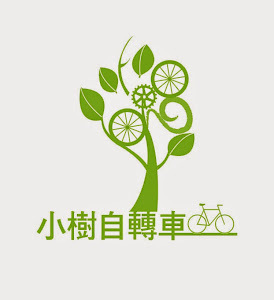 He has just published this great article (here) for anyone interested in visiting Taiwan for cycling. Please give it a read and I hope to put up something in the coming week about my trip with Michael down the coast of eastern Taiwan.